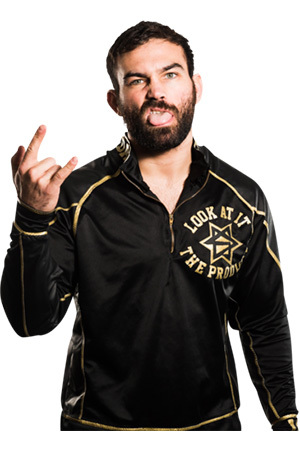 Chapman pinned David Starr in a five man scramble match, also involving Flash Morgan Webster, Ryan Smile and El Phantasmo. This was a three-way match, also involving Bushi. Bodom defeated Ryan Smile to become the interim champion from January 21st until Ospreay had returned from Japan. This was the unification match. Defeated Morgan Webster in a tournament final. Andrew Everett had to vacate the title due to injury. This was a Triple Threat match involving Rich Swann.